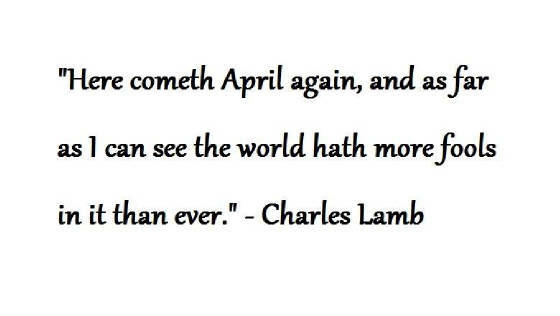 "I have great faith in fools: - self-confidence my friends will call it..."
"Yet still when the famed first of April returns... I dread the approach." Life is a never-ending quest; however, unlike the 3 Wise Men of biblical tale, most of us do not have a Guiding Star. Luckily the Universe has a way of providing Guides when we need them the most. Like a compass, Lori can help you find your direction on your journey through life. Using the skills & gifts of her Russian ancestors, Lori can provide remarkably accurate insights into the choices facing you. Lori is a featured Psychic on Radio & TV.